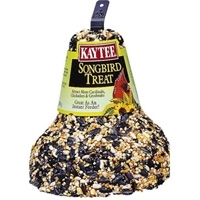 The bell is made up of white millet, sunflower, red millet and milo is blended with honey to create the Kaytee Mixed Seed Treat Bell. 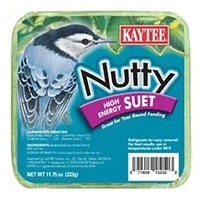 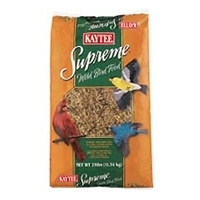 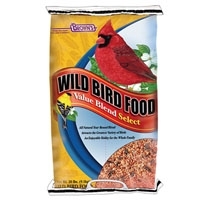 Creates an instant feeder and begins attracting wild birds native to your area, which may include Cardinals, Blue Jays and Woodpeckers. 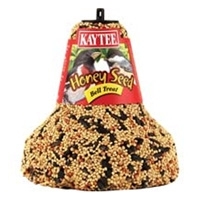 Treat bell hangs from tree limb or bird feeder pole from a wire or string (not included).